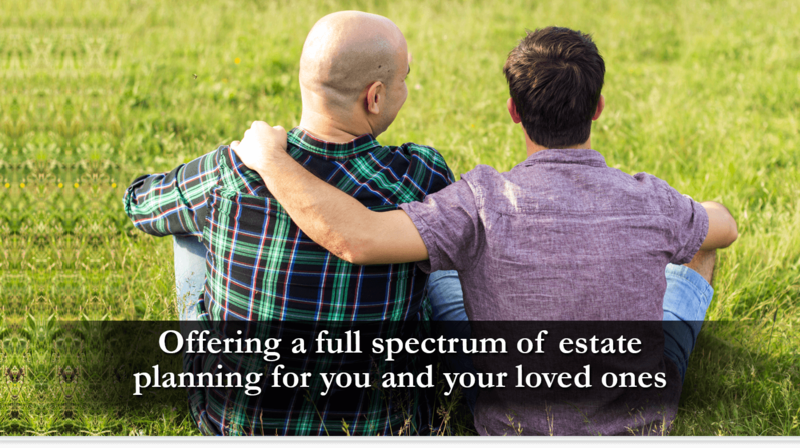 A bare-bones estate plan consists of a Will or a Trust; Powers of Attorney for Finances and Property; and an Advance Health Care Directive. A WILL provides that the person who creates it and executes it, the Testator, has control over who gets what after the Testator dies. Karen is a single woman living in San Francisco. 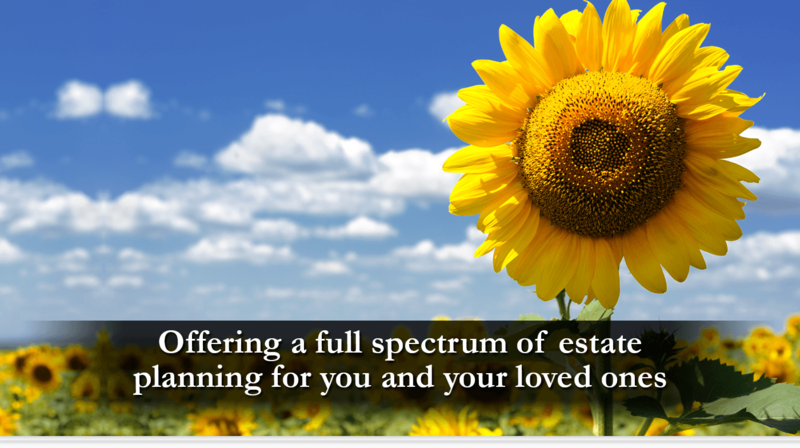 With a properly executed Will, everything Karen owns (her “estate”) will be distributed to the people she named, by the Executor, whom she nominated in her Will. Karen nominated her brother John as Executor of her Will. Upon Karen’s death, John will go to the county Superior Court to petition for Probate and be named Executor. After an Order is signed by the Judge, John will get Letters Testamentary which will authorize him to access Karen’s bank accounts, retirement funds, etc. John will then be able to distribute every gift of cash or tangible assets (her rings, her car, a Picasso print) that Karen listed in her Will to the people or charities or other “beneficiaries” she named in her Will. Probate is a court-supervised, lengthy (months to years) and usually costly procedure which most people would want to avoid. Simply put, Probate costs includes court fees: petition; copies of Letters; Notice in an official newspaper; and statutory fees for the attorney and the executor or administrator, approximately 6-8% based on the value of the probate estate. 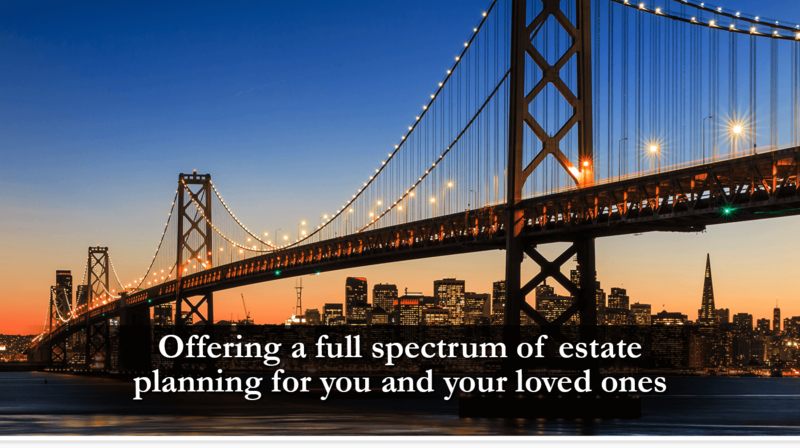 If your house is probated in San Francisco, many thousands of dollars would go out as fees. The best way to avoid a Probate is to execute a Revocable (Living) Trust, below. There are ways in which Karen’s assets could be distributed without a Probate. 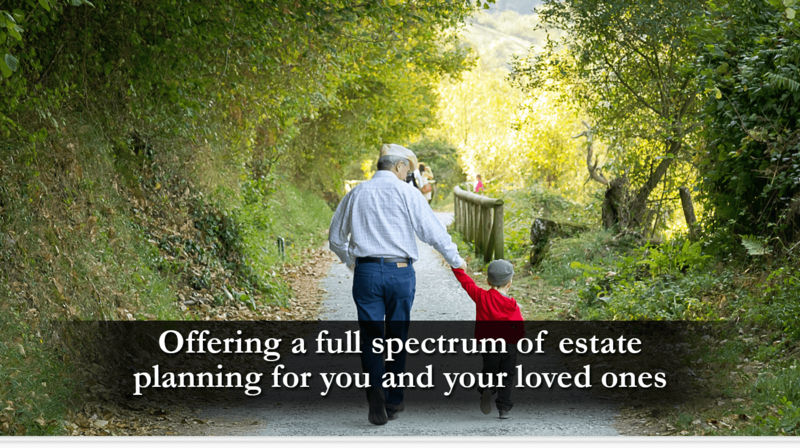 She could name a designated beneficiary on her IRAs; she could put her bank accounts into joint tenancy or make any bank account a “pay on death” account, naming a person who would get the assets in that account upon her death. Beneficiaries can also be named on Life insurance policies and Bonds, again escaping the necessity of a Probate. If Karen owned a house, however, unless she owned it in joint tenancy with someone else, the house would have to go through Probate. Karen did not have any children. If she had, a Will is the only form of testamentary (after death) document in which a guardian for a minor child may be nominated. The testator may leave instructions for the nominated guardian about the child’s residence, education and illness. Any guardian nominated in a Will must still be appointed by Court. Naming a person or persons who would be responsible for your child’s or children’s well-being should you die is probably the most important consideration anyone who is a parent should make. Even when you are married, should both parents die in an accident, it is vital that there be named guardians for your minor children.